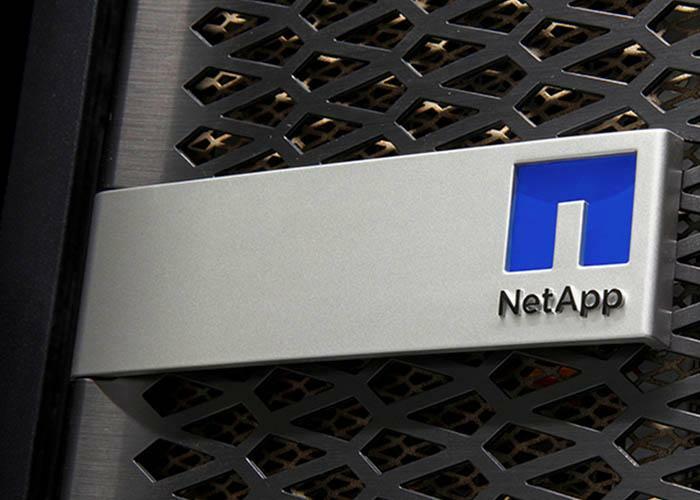 NetApp becomes a "full resell partner"
NetApp and Commvault have extended their partnership in what will see Commvault Complete Back-up and Recovery software available for purchase directly through NetApp and its partners. Terms of the alliance will see the storage and data management vendor integrate Commvault's solution across its storage portfolio and in return, Commvault stated that NetApp will become a "full resell partner". Also, the vendor said the partnership will simplify snapshot management and back-up and recovery, as it extends data protection to the cloud. “Commvault’s Complete Back-up and Recovery software aligns with our Data Fabric approach to give organisations unprecedented access and control of their data to help pursue business priorities and safeguard key information and assets,” said Joel Reich, executive vice president and general manager, storage systems and software business unit at NetApp. With this extended partnership, Commvault said its products are now easier to buy, install and manage. 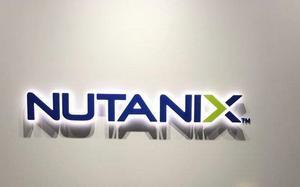 “Our combined solutions help make infrastructure more efficient and help customers manage storage growth." This is not the first strategic partnership NetApp embarks on. In September, the vendor signed a deal with Lenovo to co-develop new Lenovo-branded storage products that combine NetApp’s all-flash data management solutions with Lenovo’s ThinkSystem infrastructure. The deal was a bid to challenge the market dominance of Dell EMC and Hewlett Packard Enterprise. Commvault has also entered into a similar deal with Hewlett Packard Enterprise (HPE), announced last week when HPE unveiled its new line-up of storage solutions. HPE's StoreOnce integrates with Commvault software aiming to reduce the storage footprint and network bandwidth requirements to the cloud, with GreenLake Back-up now offering consumption-based IT models.